The RMD rules for qualified retirement plans (and IRAs) are complex. With careful planning, you can minimize your taxes and preserve more assets for your heirs. 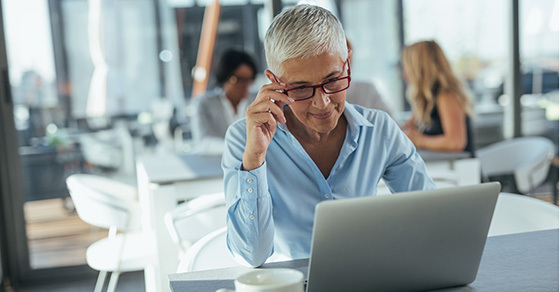 If you’re still working after age 70½, it may be beneficial to delay taking RMDs but there could also be disadvantages.